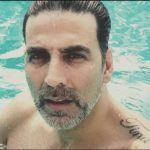 Tattoo(s) On His Left Shoulder: His wife's nickname "Tina"
On His Back: His son's name "Aarav"
Controversy Akshay Kumar was caught in a controversy when his wife, Twinkle Khanna unbuttoned his Jeans for promotion in Lakme Fashion Week in Mumbai. 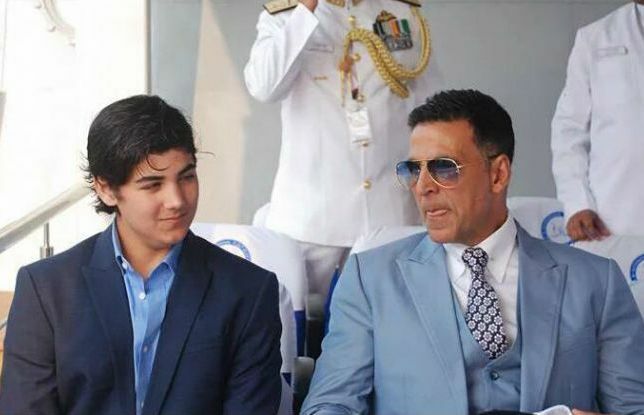 Akshay was born in Amritsar in a Punjabi family and raised in Old Delhi, but later, he shifted to Koliwada in Mumbai. Since his childhood, he was interested in acting and martial arts and began his training in class 8. 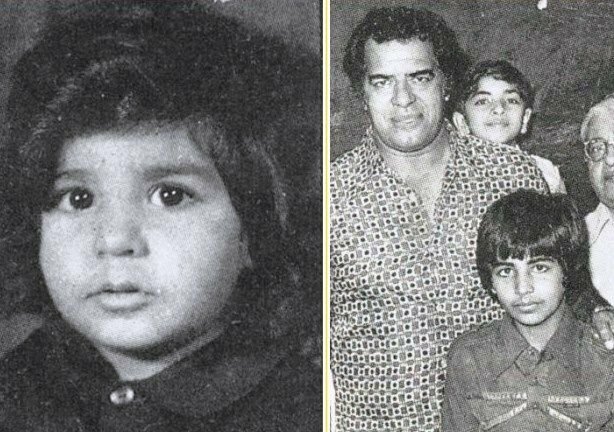 His father and Dara Singh were acquaintances. Prior to joining the film industry, he learnt Muay Thai in Bangkok and is also a Black Belt in Taekwondo. He worked as a waiter in a restaurant named Metro Guest House in Bangkok to earn his living where his initial salary was ₹1,500. 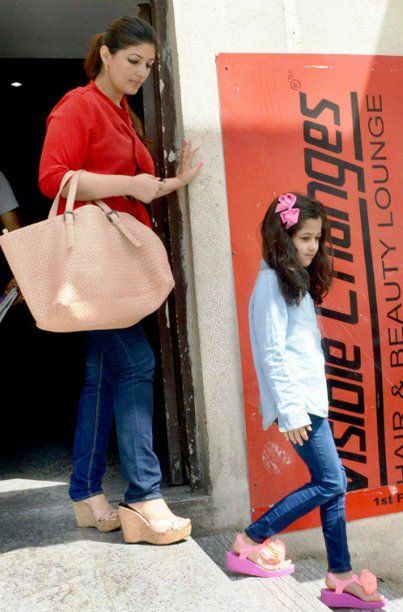 After returning to Mumbai, he even worked as a peon for a travel organisation in Kolkata. He then taught martial arts to people. He tried his luck in modelling when one of his students, who was a photographer, recommended him to a modelling agency. 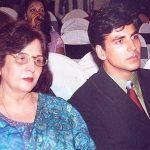 After achieving success in this, he changed his name from Rajeev Om Bhatia to Akshay Kumar; as he saw a movie in which the actor opposite to his favourite actress was named Akshay. 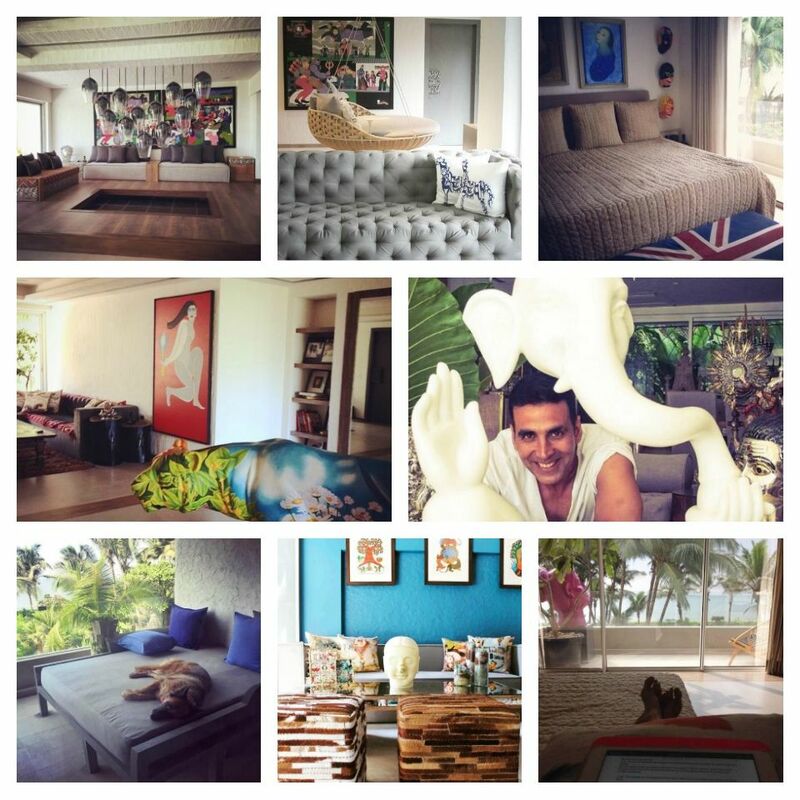 When he came to Mumbai, he had his portfolio shoot at the same place which he owns now i.e., his Juhu Bangalow. 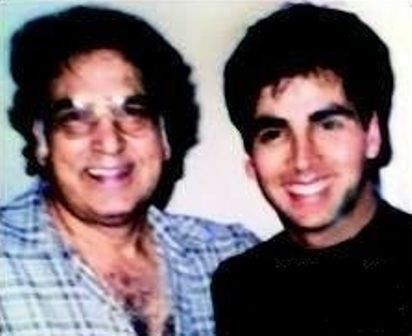 Akshay was about to start his modelling projects at Bangalore, but he missed out his flight and started wandering in Natraj Studio, where he met Pramod Chakravorty and signed the film Deedar. 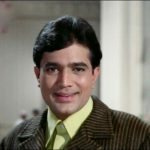 In the early 90s, he went for the audition in Rajesh Khanna’s film “Jai Shiv Shankar” and waited at the sets for around 4 hours, but getting auditioned was another thing, he was not even able to meet him. 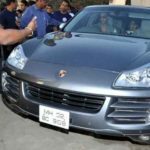 He was the first choice for the film “Phool Aur Kaante,” but his demand for more money passed the role to Ajay Devgn. His first signed film was Deedar whereas Saugandh was his first release. 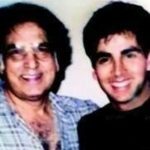 While his shoot for the film “Khiladiyon Ka Khiladi,” he lifted Brian Lee (weighed 350 pounds), which resulted in back pain, following which he was even hospitalised for some time. After giving a number of flops in a row, his comical performance in “Hera Pheri” rocked the audience and rolled them in the aisles. 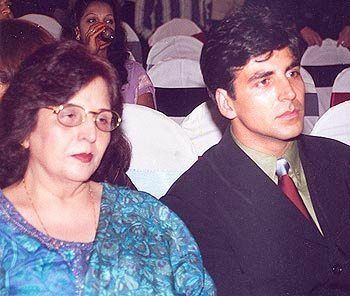 After this movie, it was stated in media that a new Akshay Kumar was born with a comic talent. 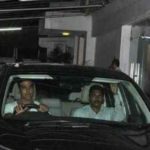 Although the sequel to Hera Pheri- Phir Hera Pheri was again a big super hit, Akshay criticised the film by saying it a big nonsense. 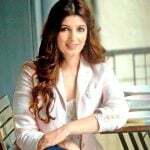 He got engaged to actress Twinkle Khanna twice, daughter of famous actor Rajesh Khanna and Dimple Kapadia, and married her on 17 January 2001. 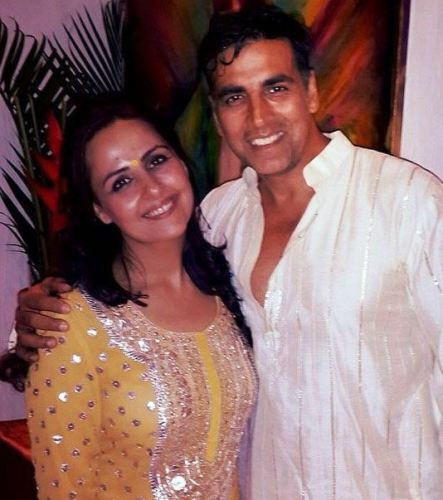 They are blessed with two children: one son and one daughter and Akki prefers keeping his children away from media and giving them a normal lifestyle. He was invariably seen in the news getting blamed for cutting short the roles of his co-stars. He was also held responsible for removing John Abraham‘s and Govinda‘s role in Garam Masala and Bhagam Bhag respectively. Besides acting, he has also hosted in numerous TV shows titled Seven Deadly Arts with Akshay Kumar, Fear Factor: Khatron Ke Khiladi (Season 1,2,4), MasterChef India (Season 1), and Dare 2 Dance. In his film career, he has played double roles in the movies named Jai Kishan, Aflatoon, Khiladi 420, Chandni Chowk To China, and Rowdy Rathore. 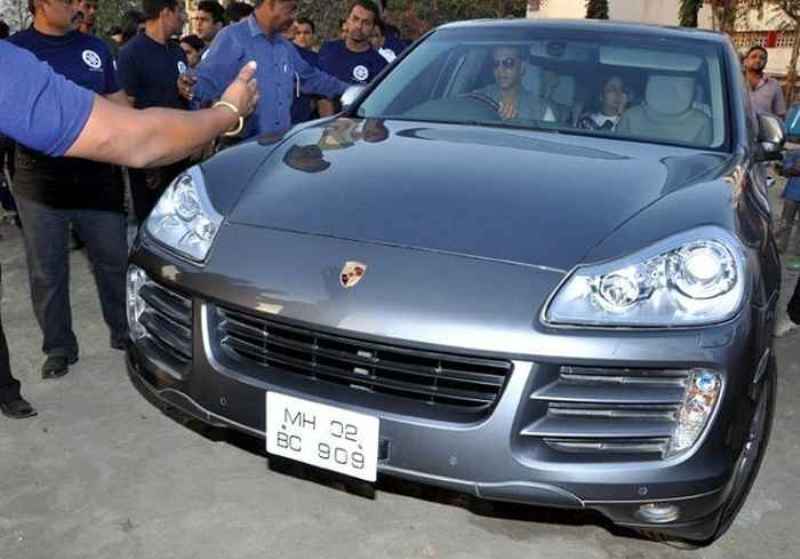 In his film, OMG: Oh My God, the bike Akshay rode worth 1 million rupees. 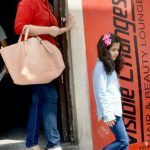 Akshay’s performance in Gabbar Is Back was critically acclaimed by the audience, but his daughter was not happy with his long beard, which he grew to get into his character- Aditya. He is pretty emotional about the ‘firsts’ in his life, as he has still kept his first car, motorcycle, and house. 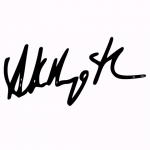 Akshay is popularly given the name “Khiladi Kumar of Bollywood,” as he has done 8 films with the title Khiladi in it- Khiladi, Main Khiladi Tu Anari, Sabse Bada Khiladi, Khiladiyon Ka Khiladi, International Khiladi, Mr and Mrs Khiladi, Khiladi 420, and Khiladi 786. 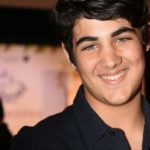 He is a fitness freak and does activities like basketball, swimming, kickboxing, and working out to stay in shape. In an episode of Koffee With Karan, his co-star Lara Dutta revealed that he is very much terrible at dialogues. 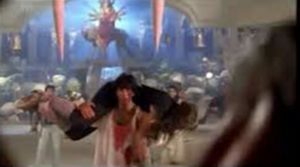 To assist him in his dialogues, the crew members use different tactics including holding a piece of paper in front of him, sometimes on the costumes of the heroine, and many others. 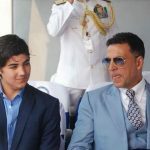 In 2016, his extraordinary role in Rustom, which was based on the real-life incident of Naval Officer K. M. Nanavati, was his first time that he acted as a Parsi and was highly admired by the audience. 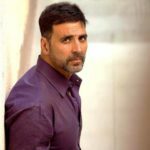 Akshay Kumar is also addressed as “New-Age Manoj Kumar aka Bharat Kumar” due to his phenomenal performances in the films named Namastey London, Holiday, Baby, Gabbar Is Back, and Airlift. Akki is a bit superstitious and has never written anything on a page unless he writes an ‘Om’ on it. 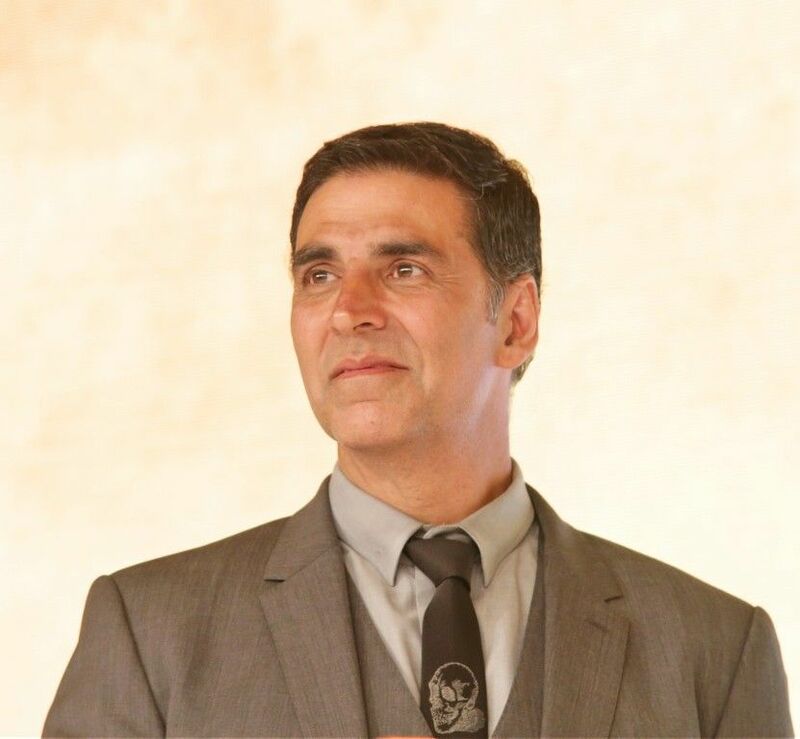 Akshay has played the role of a police officer in 15 films. He shares his birthday with his Ex-girlfriend, Shilpa Shetty‘s husband Raj Kundra. 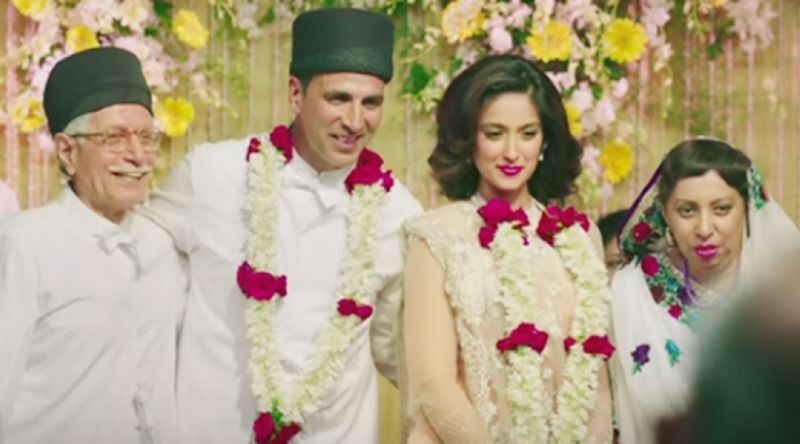 For his role as a Kuwait-based businessman in Airlift, he learned Arabic. 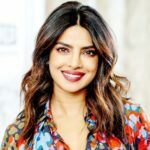 He has also done movies concerning social awareness to raise and eradicate some social malpractices or taboos- “Toilet: Ek Prem Katha” and “Padman” are few of them.